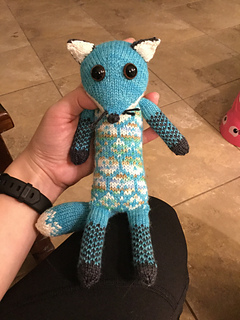 The Intrepid Fox design is available as a kit! 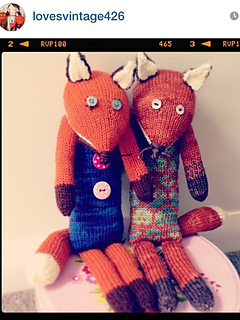 Please see my Etsy store here or contact me for more info. 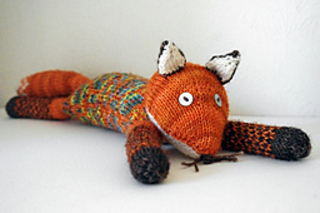 A cuddly companion or a pretty shelf sitter in the home. 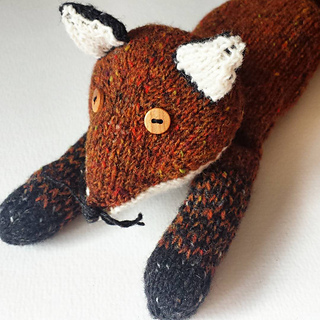 Intrepid Fox is an ideal design for showcasing beautiful yarn and makes an excellent gift for all ages. 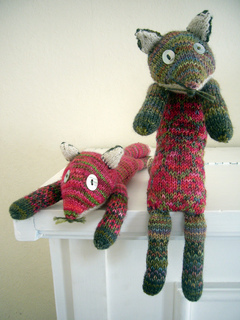 The design uses small amounts of three or four different colours of 4 ply yarn, making it an ideal project for using left over sock yarn. 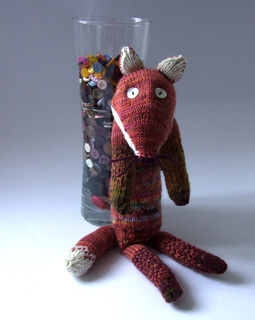 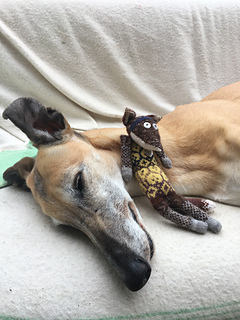 Intrepid Fox can be knit with a plain body, using only three colours or with a fair isle hearts and diamonds design using four colours. 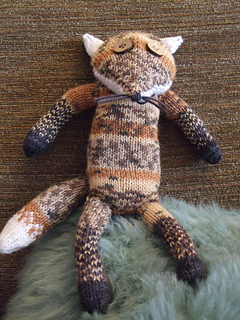 Please see my blog for a photo tutorial for assembling your Intrepid Fox.